New Ultra Bright Large 3D Hologram Projector debuts at trade show. 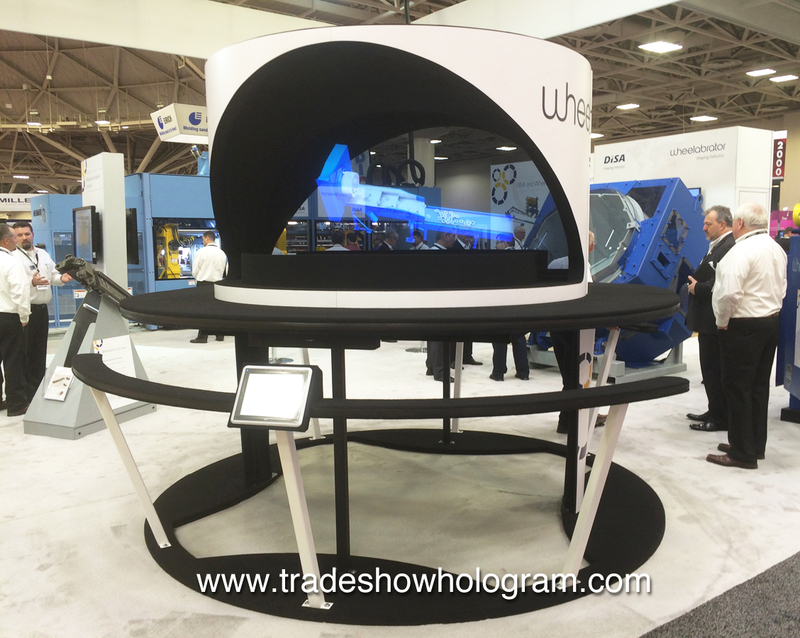 Trade Show Holograms was pleased to debut their Ultra Bright Dual Projection Hologram Projector at CastExpo 2016 in Minneapolis MN. The large sized hologram projector uses a new advance technology projection system that created brighter and sharper images that can be seen much farther across a brightly lit trade show floor. New ” on demand ” touch screen access allows viewers to call up any available hologram file at the touch of a finger. Trade Show Holograms offers the new display for sale or rent across the USA and Canada. Dual Projection Hologram Projector creates ultra bright images.